If you really like to play a sport it is normal that you will have to buy some equipment when the old one doesn’t work anymore. It happens in all sports, from tennis to soccer, football and especially at baseball or softball. When your mitt or glove wears off, when your shoes do not resist the pressure anymore, when your bat has to be changed because it doesn’t hit the ball correctly and even when your hat doesn’t cover enough sun from your face. In these moments, it is very pertinent to go find a new replacement for the equipment that’s not fitted to play with anymore. However, we’re always looking for the best option among the stuff we want. We’re never into the things that seem cheaper or just better, we want an insight, something that makes us buy it or choose it because it fits our necessities and desires, not because it looks like the best option, but because it actually offers the best features. And what if you have a softball glove or mitten that doesn’t work anymore? Well, you’ve come to the right place. Here we’re going to show you the best softball gloves available in the market and what’s more, we’re going to talk about them and have a review for every one of them. 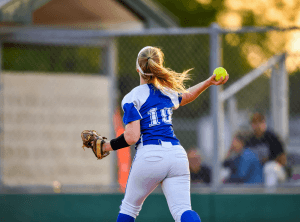 Doesn’t matter what position you play more on the field, here you have the Best Softball Gloves review for every position and we will tell you the pros and cons of each one of them, so you can know better at the moment of your picking. Take a look at our list so you can be surer when you’re shopping for one. 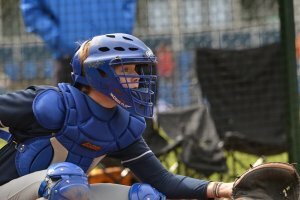 Which Are The Best Softball Gloves Available? 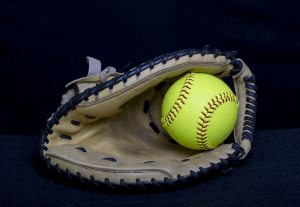 If you want to know what the best softball glove is for you, it is necessary to learn about the softball gloves basics. 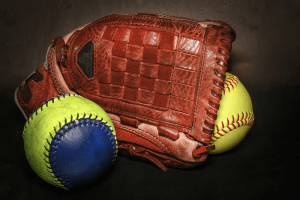 There are certain aspects of a softball glove everyone has to keep in mind while shopping for a new mitten in order to always choose the right one. The first thing to know is that a glove for a righty would be used on the left, and of course, a glove for a lefty has to be used on the right, but everyone knows that right? What else is important? One of the things to keep in mind while shopping is the Material of what the glove is made of. This is an important detail because it can tell how much time will it last and how comfortable it will be. The best gloves are made of leather, some of them are premium leather who tend to last more and be more comfortable. There are also synthetic gloves, which are made of some kind of plastic and tend to last a lot less time but are perfect for beginners and kids. Another thing to keep in mind is the Size, as this will tell you if it will fit your hand or not. However, gloves sizes are measured by inches and depending on how big your hand is, it will need a different size, depending on how long your hand is from your middle finger to your wrist. The best way to choose the right size of the glove is by trying one, so you can be sure that it is not too tight or too loose, too small or too big to the ball to come in and if you can manage it properly. 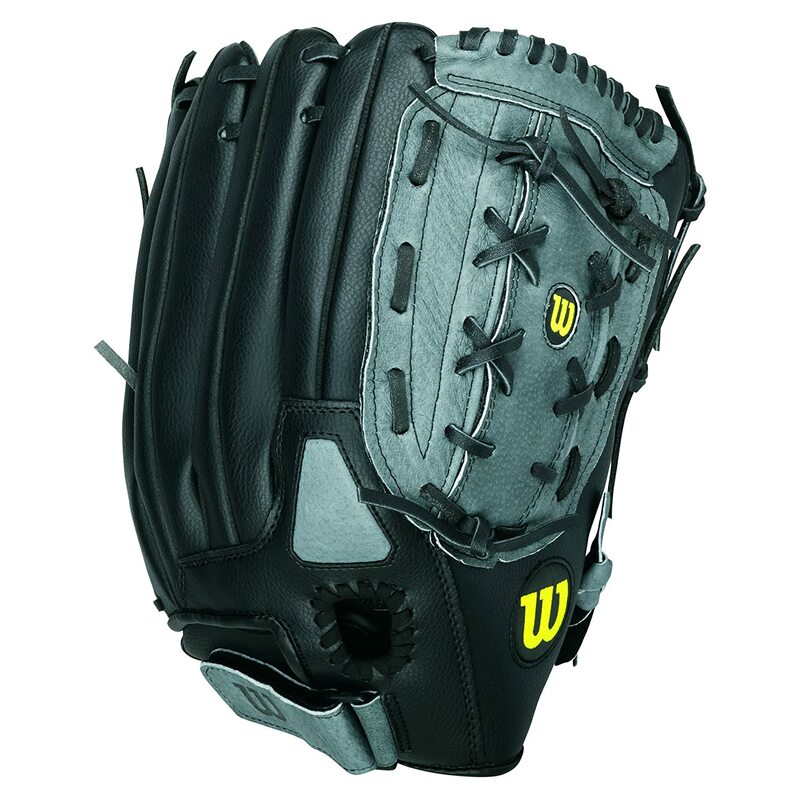 The Web or the pocket as it is often called may be the most important feature when buying a softball glove. This feature of the glove gives more security at catching the ball depending on the position. For example, pitches will prefer a closed web which is a pocket that’s full leather or material from top to bottom. There’s also other web styles called the “H” and the “I” which are pieces of leather sewed together that from a figure, these are preferred by infielders and outfielders because they offer a faster way to transfer the ball into the hand. Catchers would prefer mittens who have a full web design. Another thing to take into account when you want to choose a good glove is the “back”design. This is referred to the part of the glove that supports the wrist. This feature can be opened, closed or semi-open when it is only opened by a little. When it is opened, it offers a wider range of movements with the glove, when it is closed it offers better support for the wrist and when it is semi-open is a mix of both. 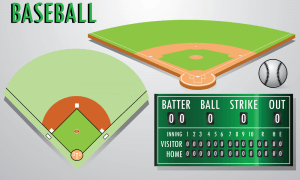 Infielders prefer open and semi-open backs while outfielders prefer closed. 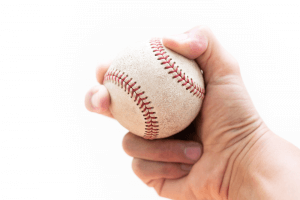 Other things to take into account are the wrist adjustment and the break-in or stiffness of the glove. For wrist adjustment there are various types, depending on what you like best, you can find Velcro, D-Rings and a mix of both. Also, you’ll need to look for a glove that fits with the amount of use you’re going to give it. If it is too stiff, it won’t work for casual users. The last thing to take into account is the Position. 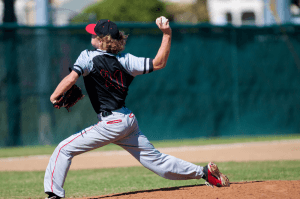 Depending on what position you want to use it in, if it is an infielder position, an outfielder, first base or catcher, there’s always a different kind of mitt for you. Infielder gloves, for example, give better movements and faster transfers from glove to hand, they’re also shorter and more comfortable. Outfielders gloves tend to be bigger and stiffer, they tend to have a closed back for better support against lines and high balls. Pitcher's gloves are like infielders but tend to be closed in order to deliver more comfortability and support from hard balls. Catchers’ mitts are often softer, bigger and closed; these are used to catch the highest amount of ball per match. 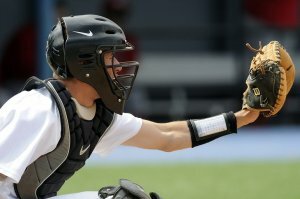 First base gloves, on the other hand, are like a mix between catcher’s mitts and infielders gloves, they tend to catch more balls and also work for rolling and rapid movements. Depending on your desires and necessities, there’s always a different glove for you. 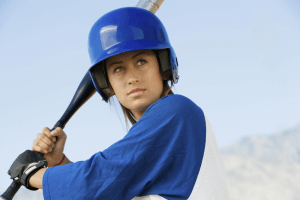 Below you’ll have a list of the best and most useful gloves for every position and use, so you can choose wisely the next time you go looking for a softball mitten. This glove works for any position. It is often used in soft pitch softball but can be used in everything, even baseball. 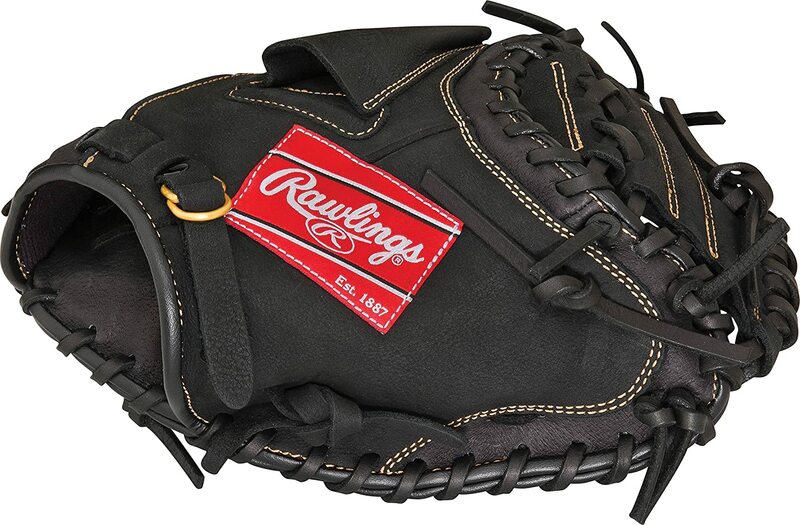 It has a reinforced web design and works perfectly for big hands, with a Velcro wrist adjustment and made of the best premium black leather you won’t have a worry for a great catch. 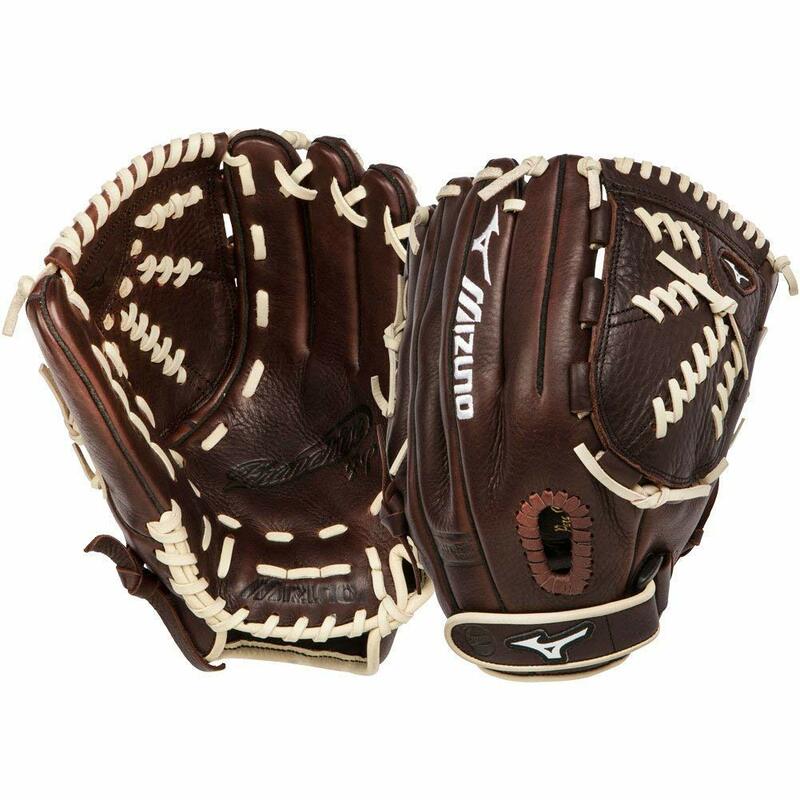 The Mizuno Franchise is a great model of softball gloves due to its versatility and comfortability of use. It is the perfect glove for infielders because it gives a great catching support for every kind of ball thanks to its pre-oiled Java leather that delivers efficient ball management and fast transfers. Also, it is available for a really cheap price and can be used by both women and men due to its lack of stiffness. This is the perfect glove for first base players. Thanks to the great design that looks almost like a catcher mitt, this great glove offer great resistance against hard and rapid balls while being really soft and manageable. Made of pebbled leather and with PowerLock wrist adjustment, you can be sure that this glove will deliver a perfect performance. 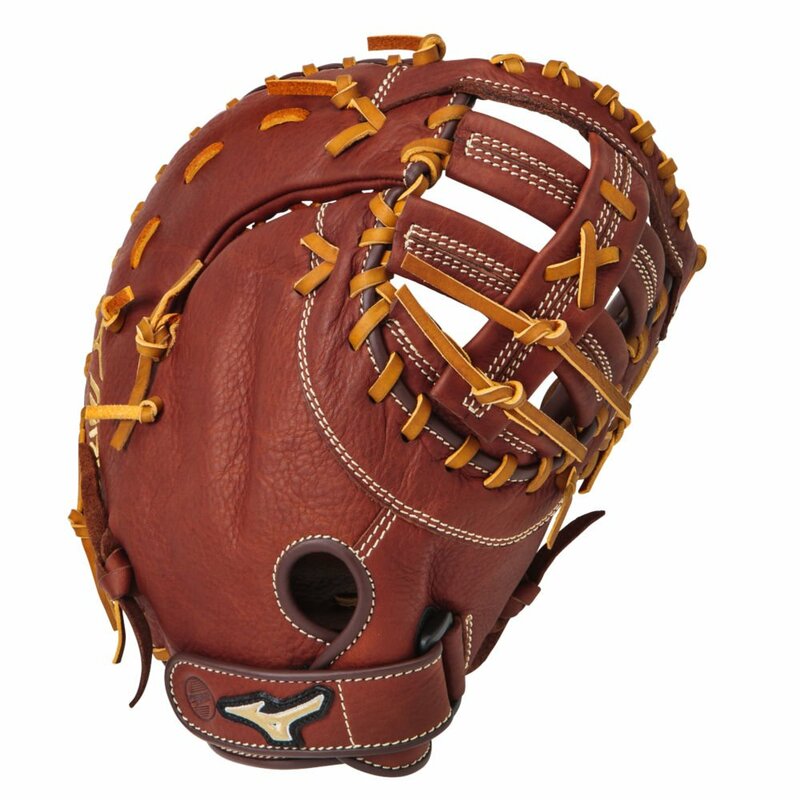 This is not only a Catchers Mitt for softball, this is one of the more reliable and high-quality gloves for softball available due to its great oil-tanned leather that works perfectly for a catcher’s glove. It also has one of the softest webs and comfortable fastback designs. You will be more than happy to have this catcher’s glove if you like to play that position, very reliable and useful for it. The most important thing to take into account when buying gloves is what you really want, they all offer a different set of skills and options and each one of them is made to fit a special position. Do not forget to choose the one that better works for you and you’ll be happy with your choice.